...[W]here Bach's oratorios exalted God, Handel was more concerned with the feelings of mortals. "Even when the subject of his work is religious, Handel is writing about the human response to the divine," says conductor Bicket. 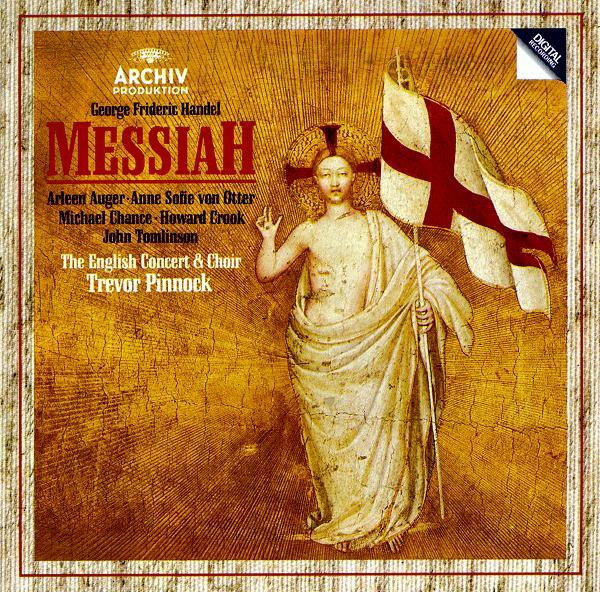 Nowhere is this more apparent than in Messiah. "The feelings of joy you get from the Hallelujah choruses are second to none," says conductor Cummings. "And how can anybody resist the Amen chorus at the end? It will always lift your spirits if you are feeling down." 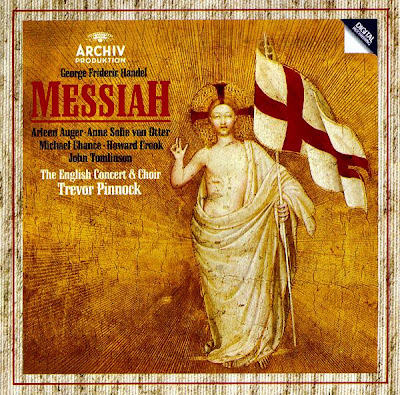 My favorite recording is Handel: Messiah , conducted by Trevor Pinnock. There are probably newer performances I would enjoy as much.